We are passionate about universities, employers and students working together to create success. 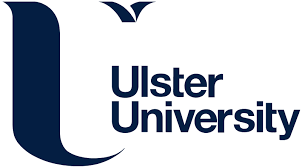 Alliance universities, top universities for employability in science, technology, design and the professions, lead the way in partnering with employers, delivering an entrepreneurial student experience and creating job ready graduates. produce the most entrepreneurial graduates with 50% of all turnover and 40% of all jobs in graduate start-ups coming from Alliance graduate start-ups. This is why we want to see more partnership between universities and employers. We know it adds real value. Join us in our campaign to develop more links between employers and universities by sharing this email with your network and encouraging colleagues to sign up. 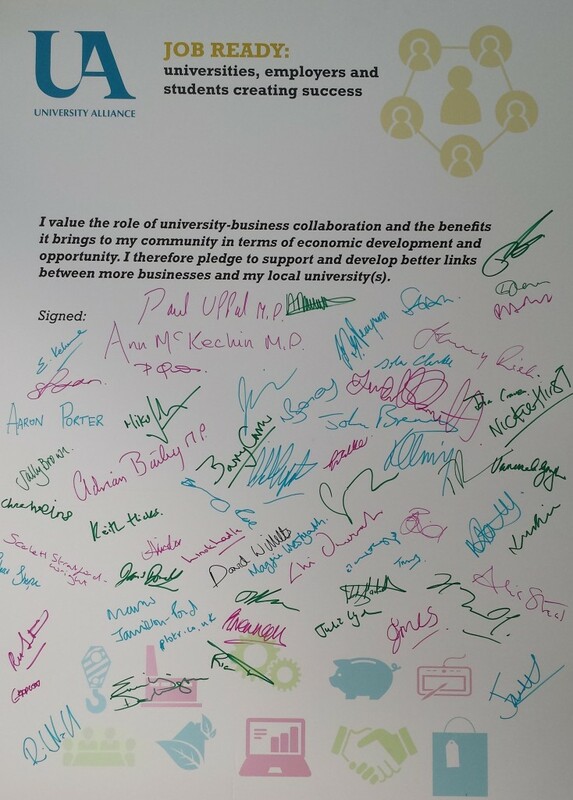 Our pledge board was signed my MPs including David Willetts MP, Paul Uppal MP, Adrian Bailey MP and Ann McKechin MP, employers and stakeholders at the launch of Job Ready in the Houses of Parliament on 8 July. You can sign up to our pledge by filling out the form below.